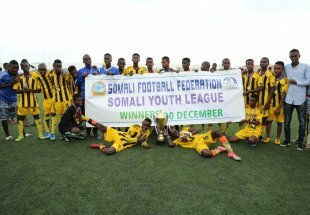 In an interview with Somali Football Federation’s website somsoccer.com, the official said that the football league brought together some 9 teams who came from four major cities in the Puntland State adding that the organization of the event was a major step taken forward. 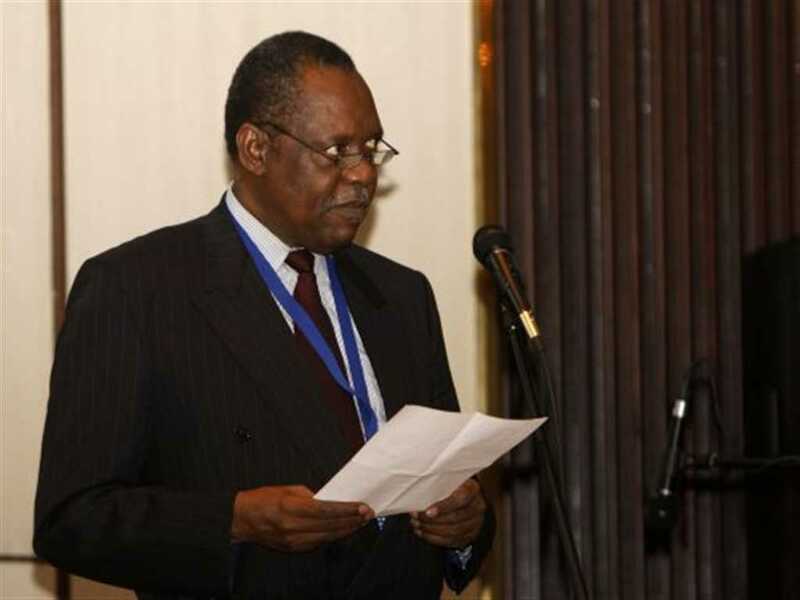 "The competition has prevented thousands of young people from risking their lives in the high seas, because instead of the dangerous voyages, many youthful people turned their attention to football—dozens of young boys got involved in the football league as players, while thousands of others including boys and girls occupied football stadiums supporting each of the competing teams” The chairman of Puntland State football Association, Mustafa Abdirahman Hassan, said in his interview with somsoccer.com. 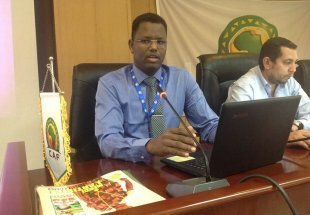 He said that the football league has bettered the images of Somalia’s football in general and in particularly that of the Puntland State of Somalia. 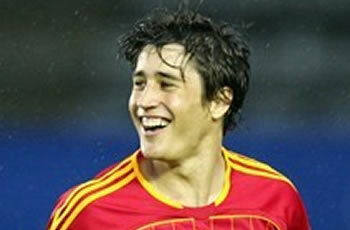 "We have really benefitted from the competition because the number of our talented footballers has increased. 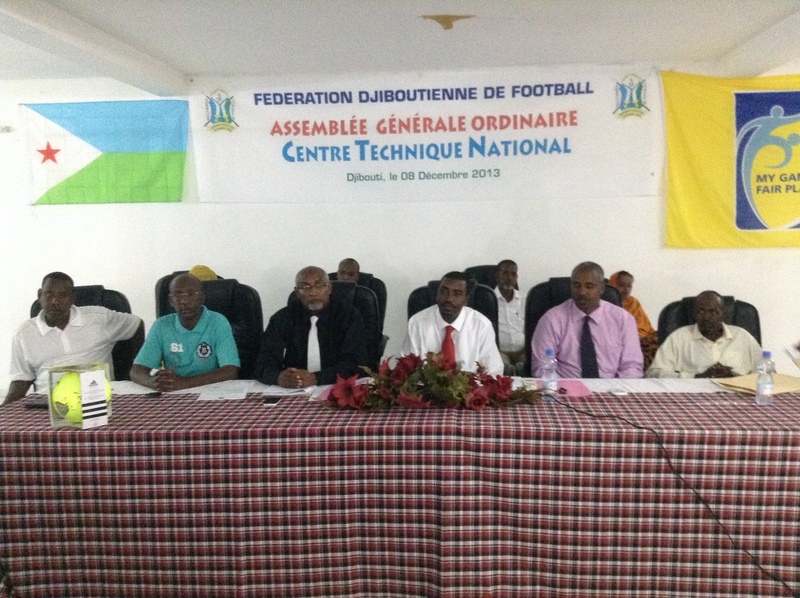 We are now fully prepared for the upcoming Inter-state football tournament and we are going to defend our title” he said. 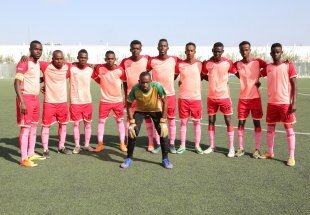 "We took advantage from the previous courses organized for us by the Somali Football Federation, and that is why we have been able to do a high profile tournament, because when you have well-trained administrators, coaches and referees you can do better” the chairman added. 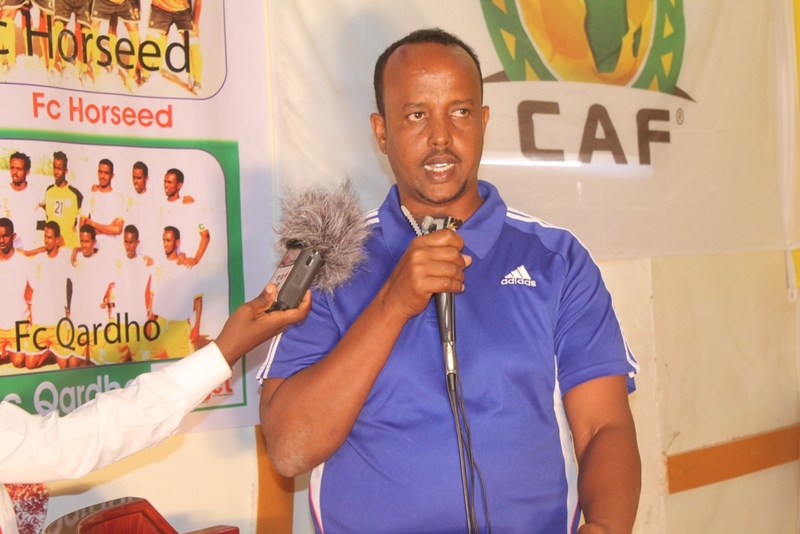 He said that football competitions in the Puntland State will be broadened. 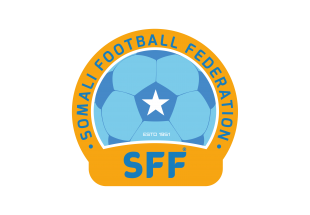 "With the help from Somali Football Federation we are going to create a division B league so that we can have some teams to either promote to the first Division or be relegated to the second Division. 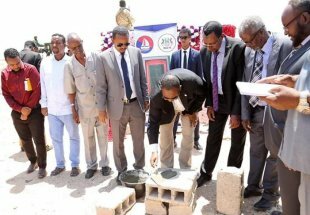 This will happen by 2018 as planned” The chairman of Puntland State football Association, Mustafa Abdirahman Hassan, said in his interview.